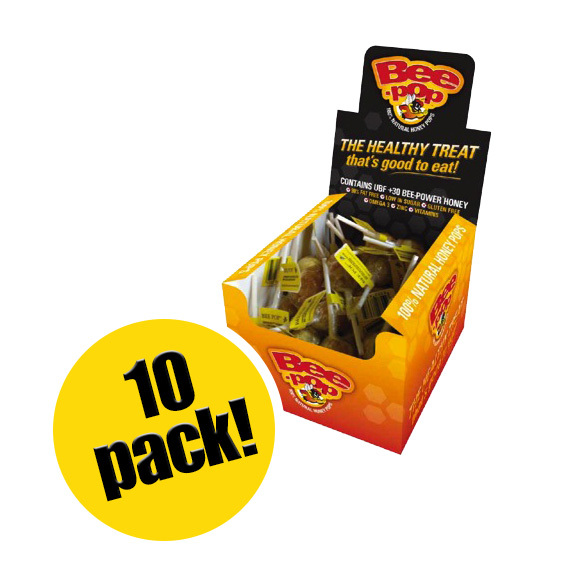 100% natural and nutritious Honey pops. Contains Omega 3, Calcium, B Vitamins, Zinc, Vitamin C, Gluten Free, Antioxidants. Contains Eucalyptus Honey and Bee Pollen. Nice healthy alternative, Great for adults & kids.